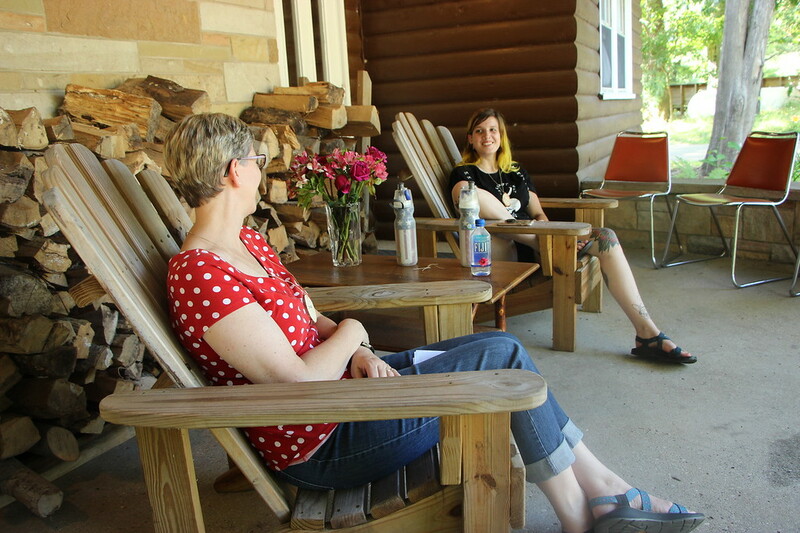 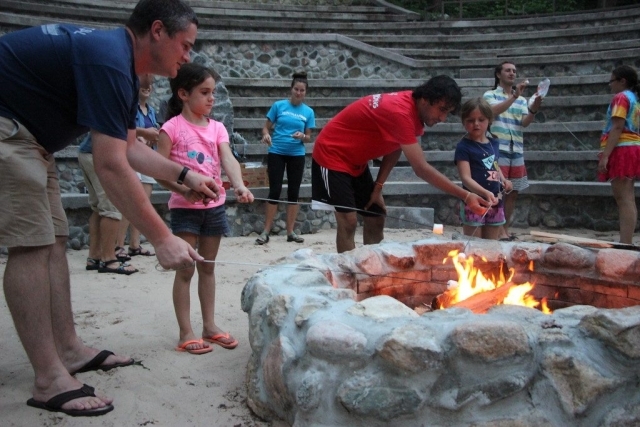 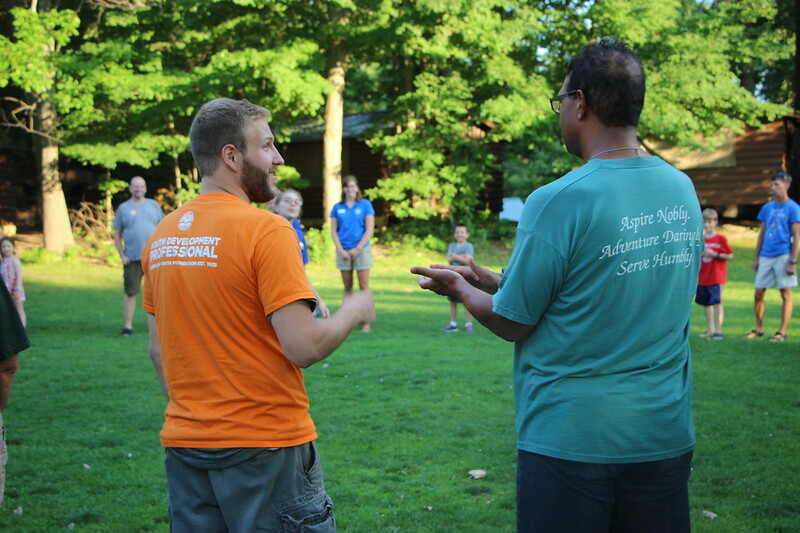 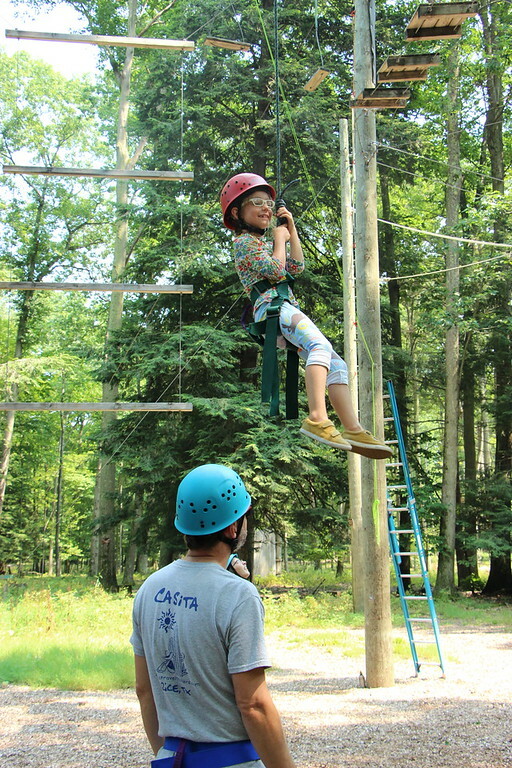 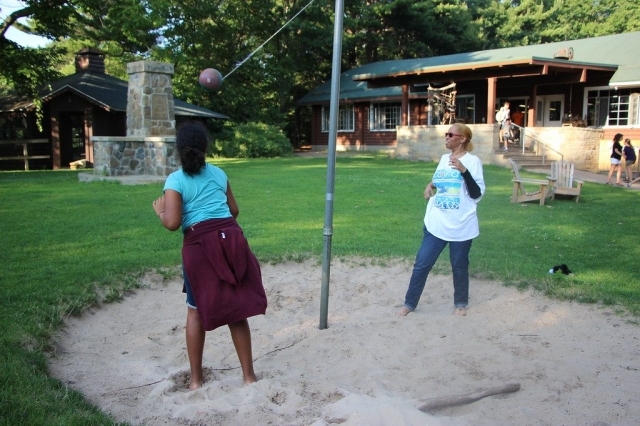 Join us on the shores of Lake Michigan for four glorious days of camp living. 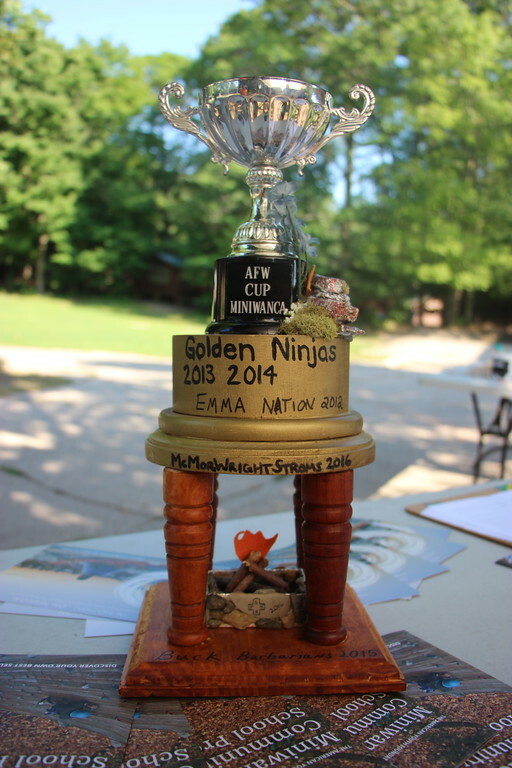 We will laugh, play and celebrate while experiencing the fun of Miniwanca with other members of the community. 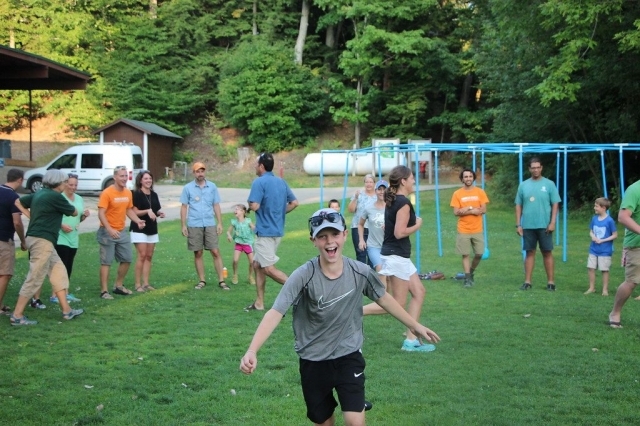 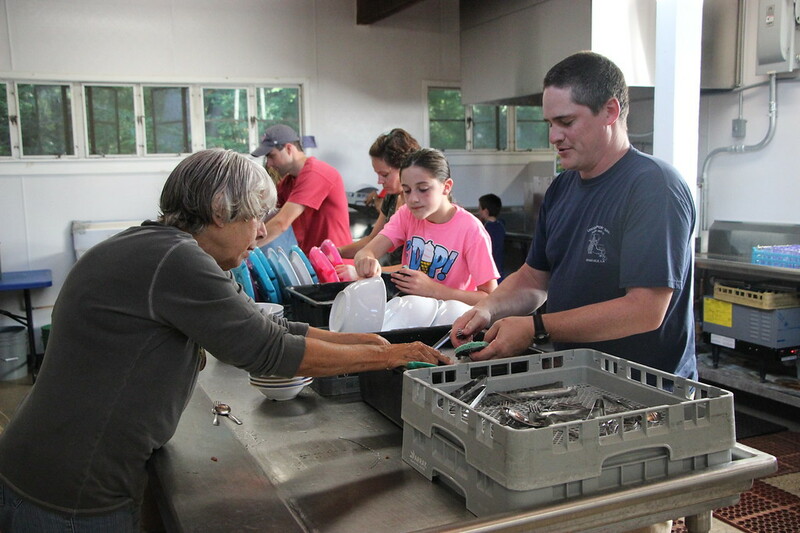 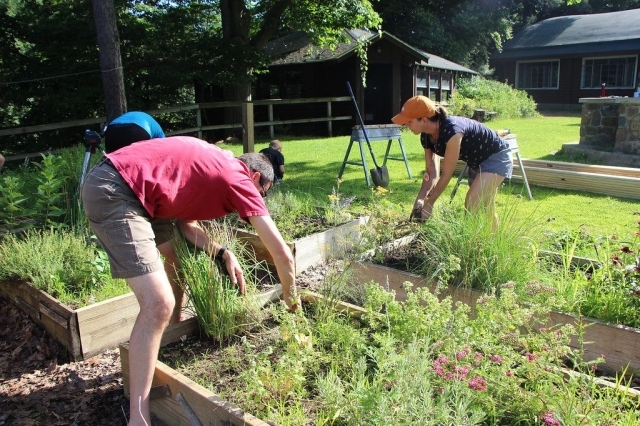 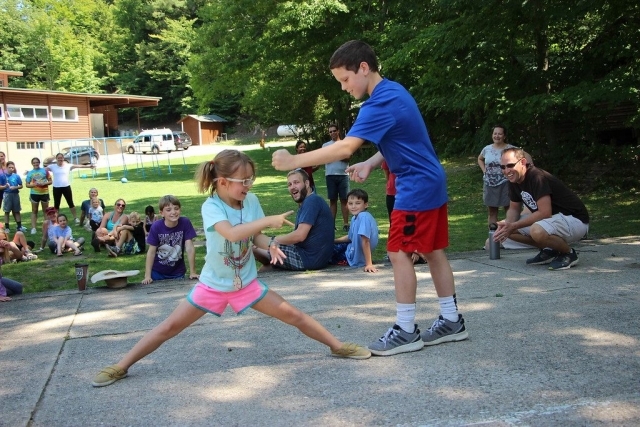 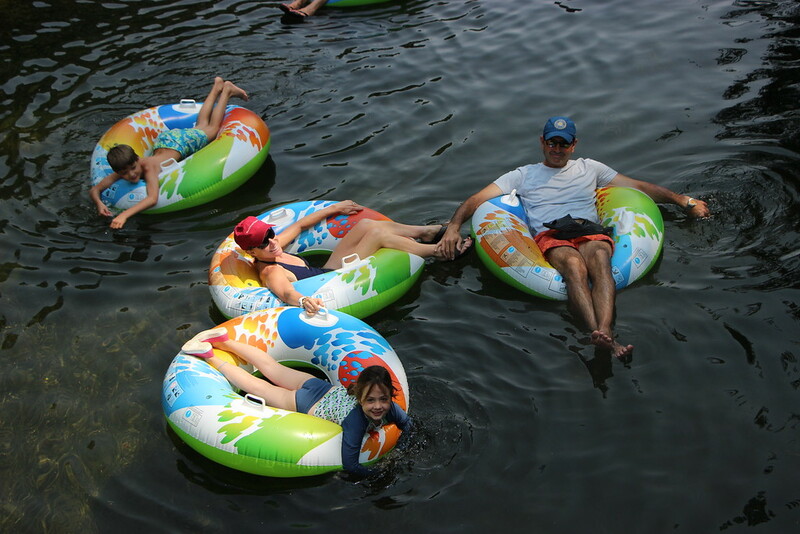 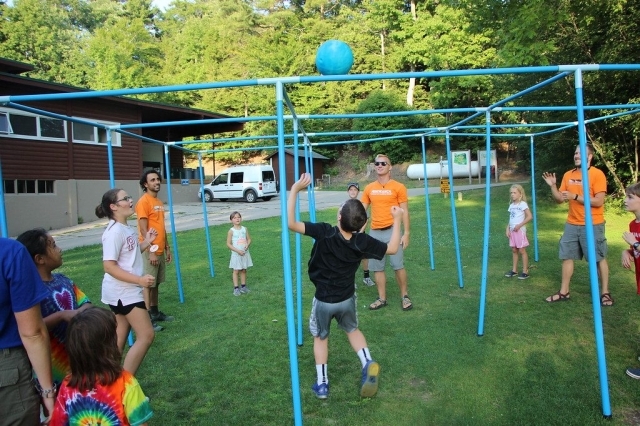 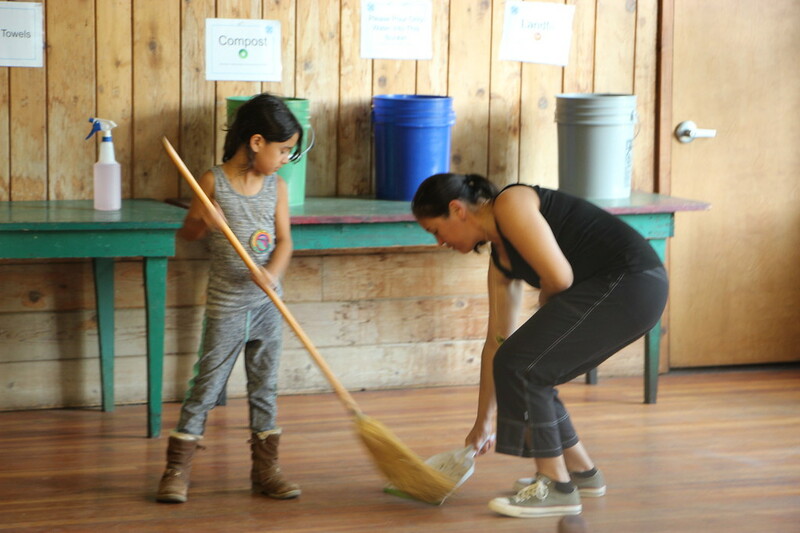 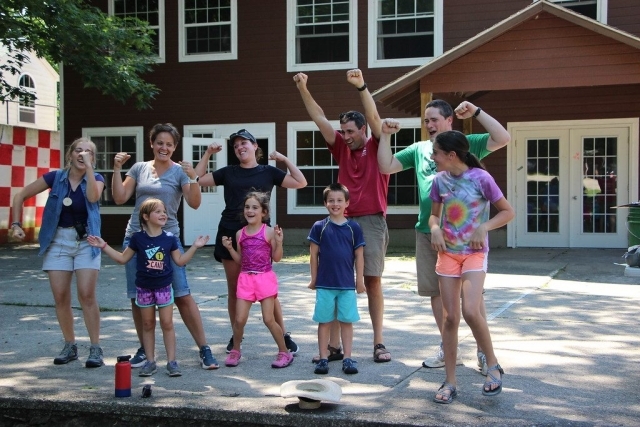 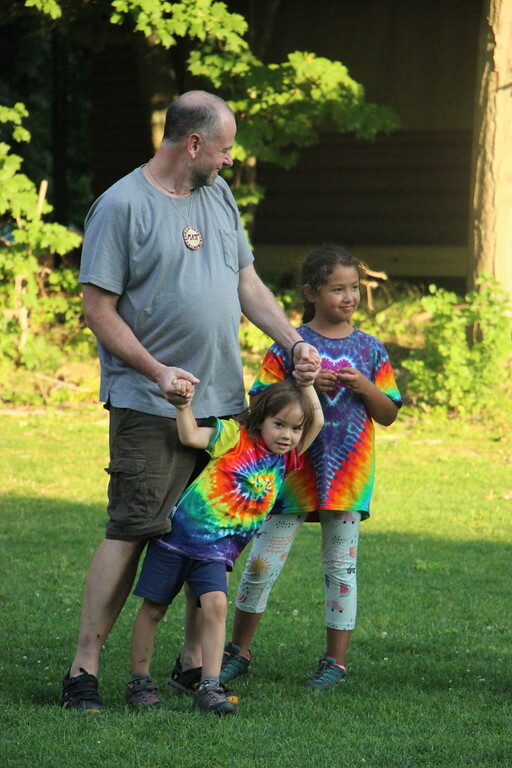 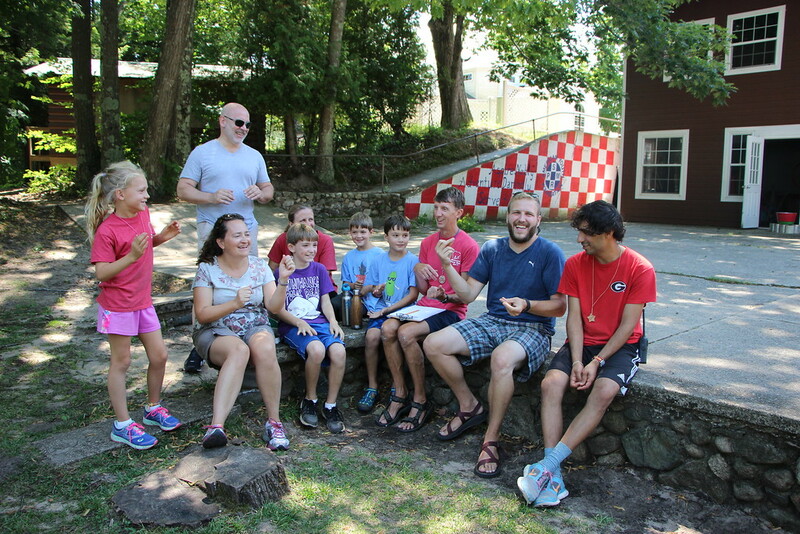 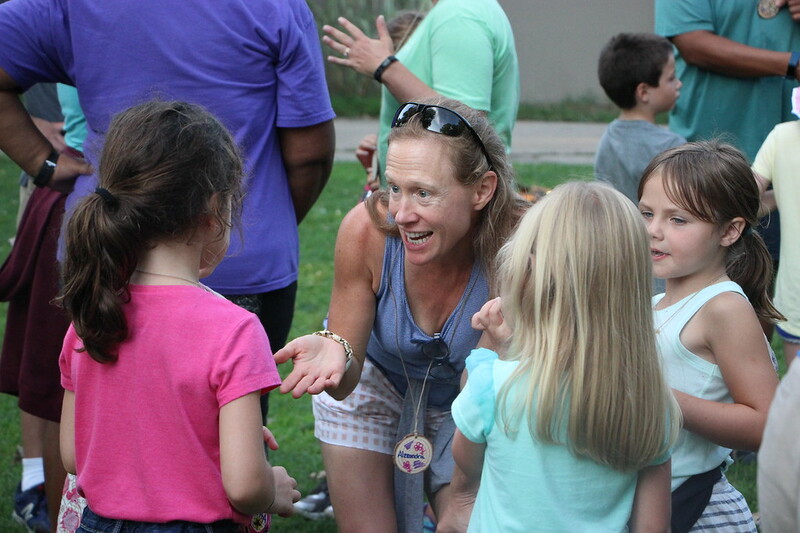 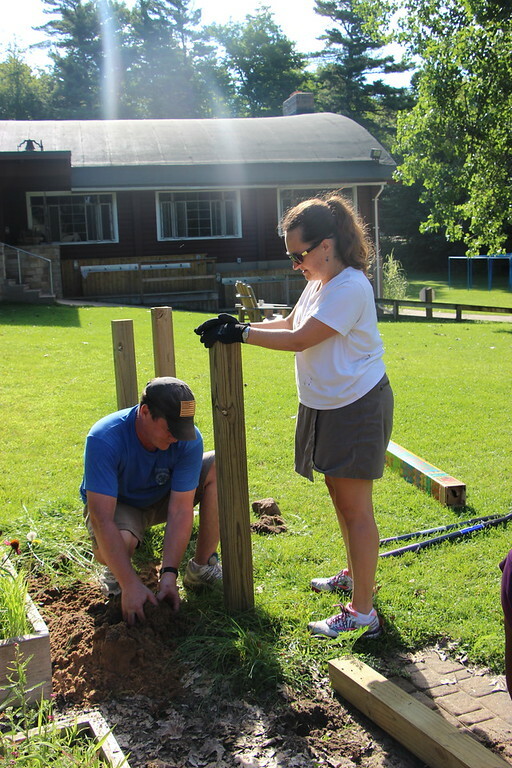 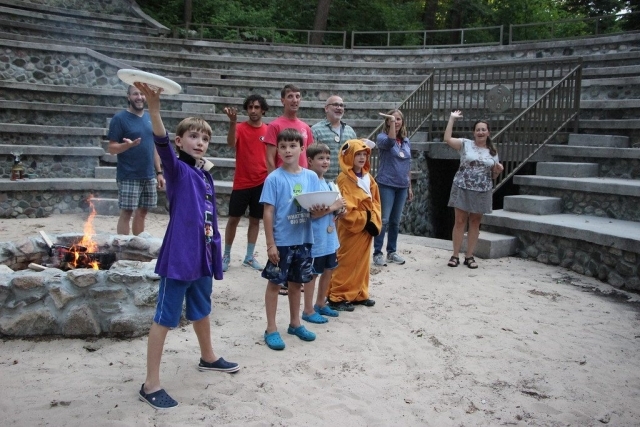 Program activities include interest groups, waterfront activities and beach time, touring the site, catching up with friends, Council Circle fire and celebration, the Annual Family Cup competition, nature hikes, and climbing. 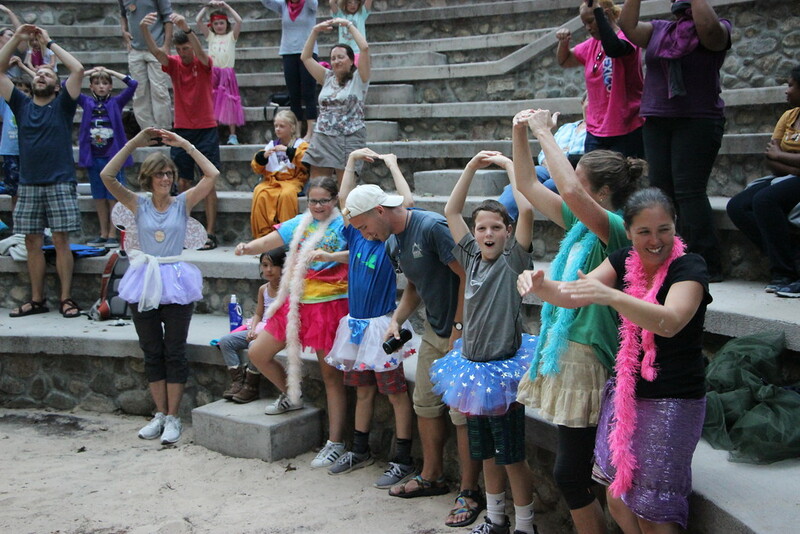 Children are also encouraged to join Kids Camp. 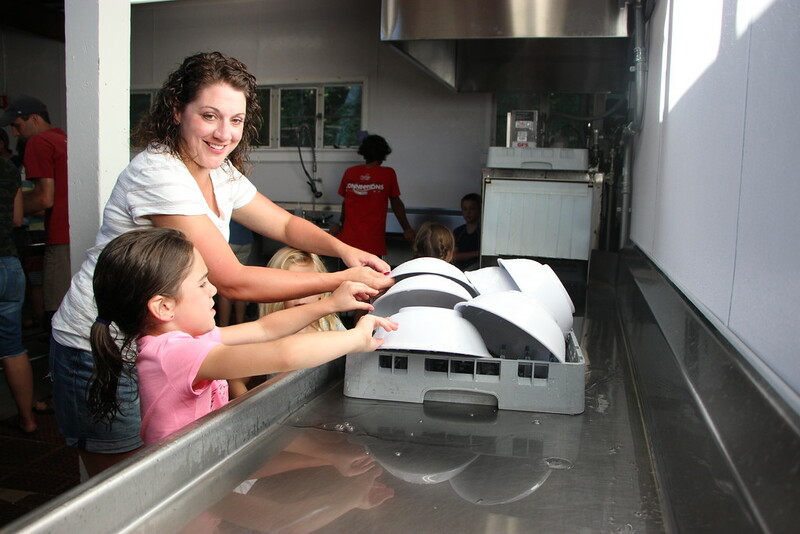 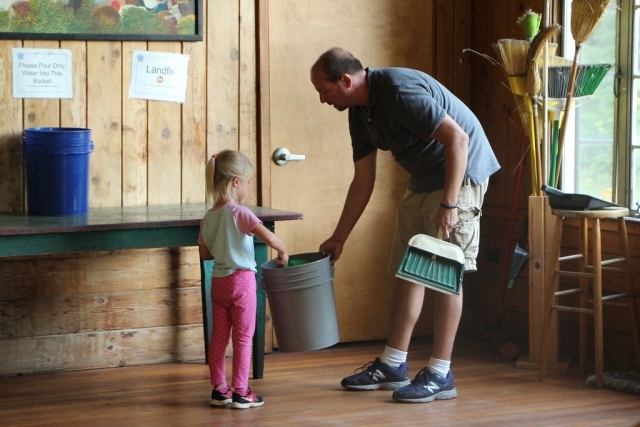 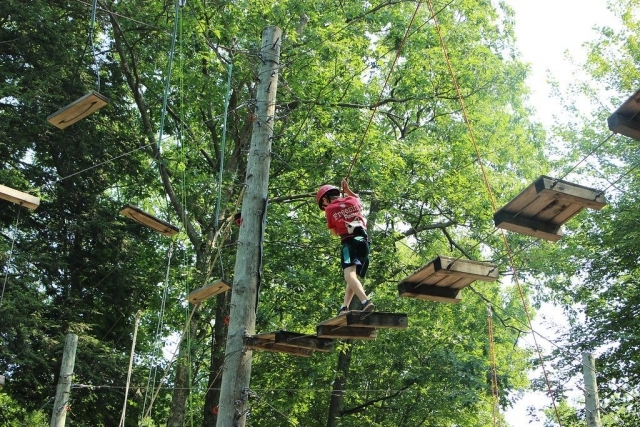 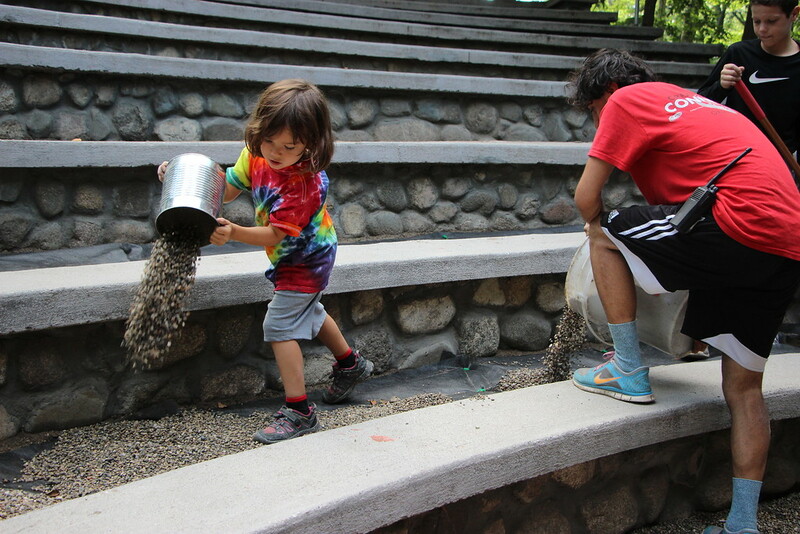 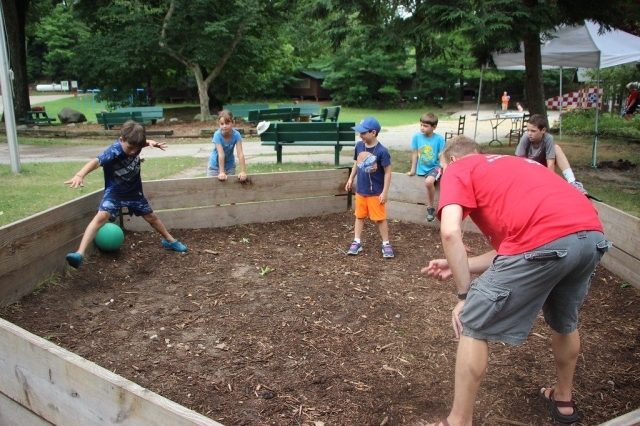 All kids age four and up are invited to join our staff for craft time, nature hikes, and challenge course activities. 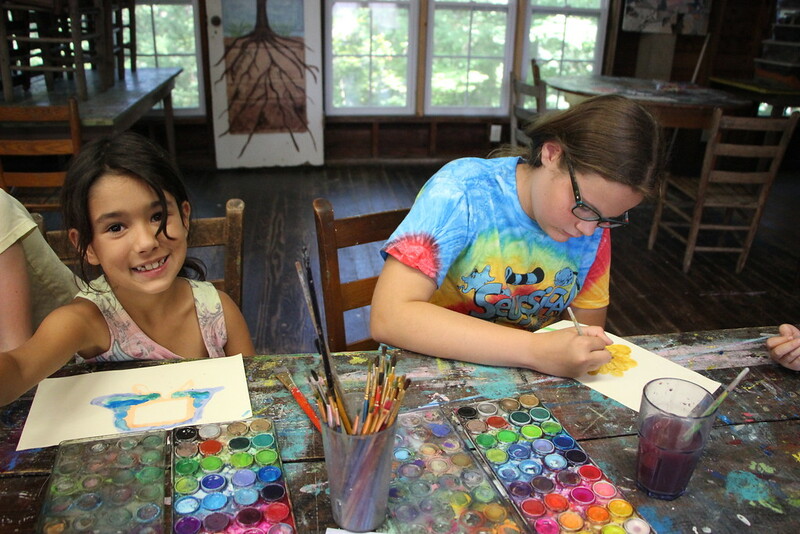 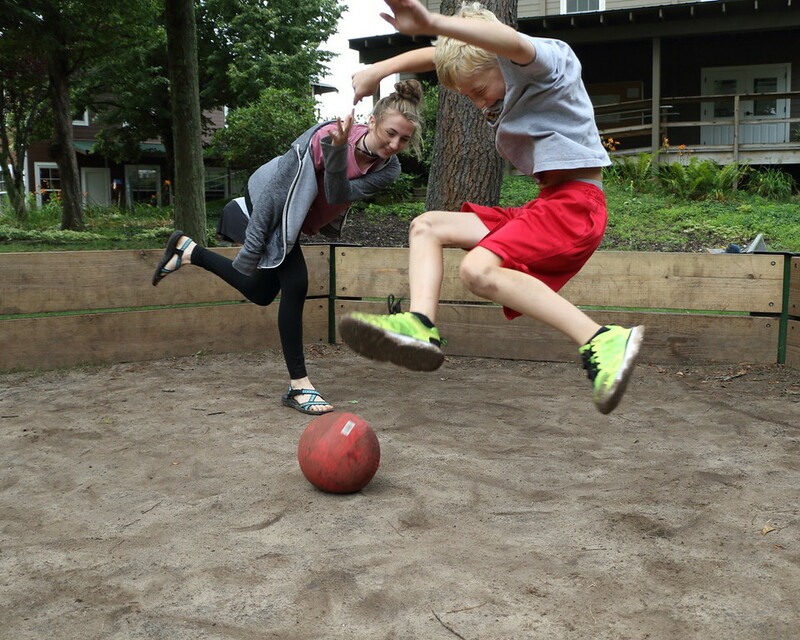 There is no additional charge for Kids Camp.